When employing staff in your rooms it is always advisable to have a written agreement signed to indicate that both parties accept certain terms and conditions as negotiated/ agreed upon between the two parties. Running a medical practice can be a tricky affair and medical professionals are seldom versed in the particulars of running such a practice. 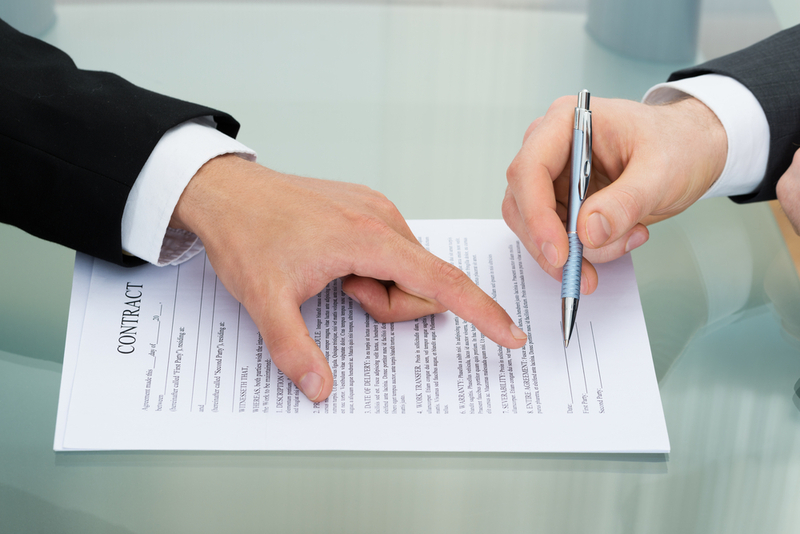 When employing staff it is always advisable to have a written agreement signed to indicate that both parties accept certain terms and conditions as negotiated/ agreed upon between the two parties. It is recommended that the employment contract be reduced to writing in order to ensure that both parties are clear on the terms and conditions of the agreement as well as understanding what their rights and obligations are.